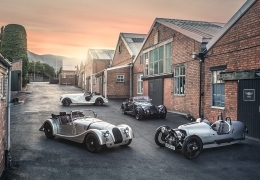 The Morgan Motor Company are excited to collaborate on a new range of bicycles with a fellow British company, Pashley Cycles. Founded in 1926, Pashley Cycles are the longest established British cycle manufacturer, famed the world over for their range of traditionally built and impeccably styled cycles. 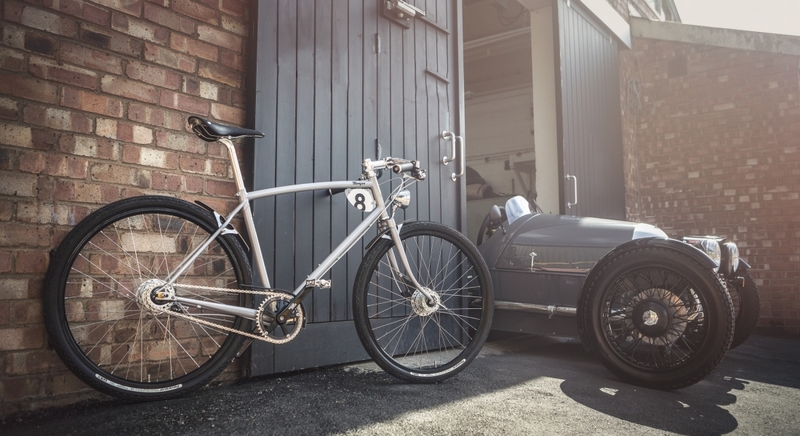 With centuries of combined heritage, craftsmanship and passion for their product, Pashley and Morgan are two “like minded” brands just waiting for the perfect opportunity to collaborate. 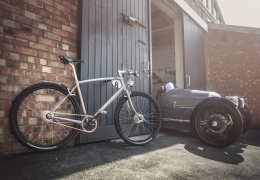 Launching in this weekend at Morgan’s much anticipated Thrill on the Hill, the Pashley-Morgan range will include two new bikes, both of which will be produced at Pashley’s Stratford-upon-Avon factory. 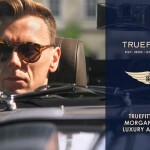 The bicycles have a stylish hand-crafted frame which features a new curved top tube design. It is fillet brazed using Reynolds 631 tubing and incorporates a custom formed top tube, frame mounted race plate, distinctive S-bend seat stays and unique track ends with etched stainless faces. Gears: Shimano Nexus Premium Geared 8 speed hub with Tap Fire shifter. cotton surface, on a GB alloy micro-adjust seatpost. Handlebar: GB polished aluminium dropped handlebars on an alloy a-head stem with hand-stitched black leather grips and unique Morgan styled aluminium end caps. Brakes: Shimano roller brake front and rear actuated by slender Tektro levers. Wheels: 650b wheels, anodised aluminium tubeless ready rims and double butted stainless spokes. 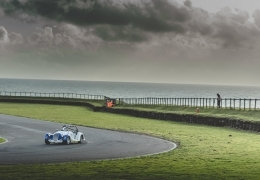 Iconic GB wingnuts. Tyres: Panaracer Gravel King SK high volume tubeless ready tyres. Crankset: Sturmey Archer classic 5 arm black chainset. 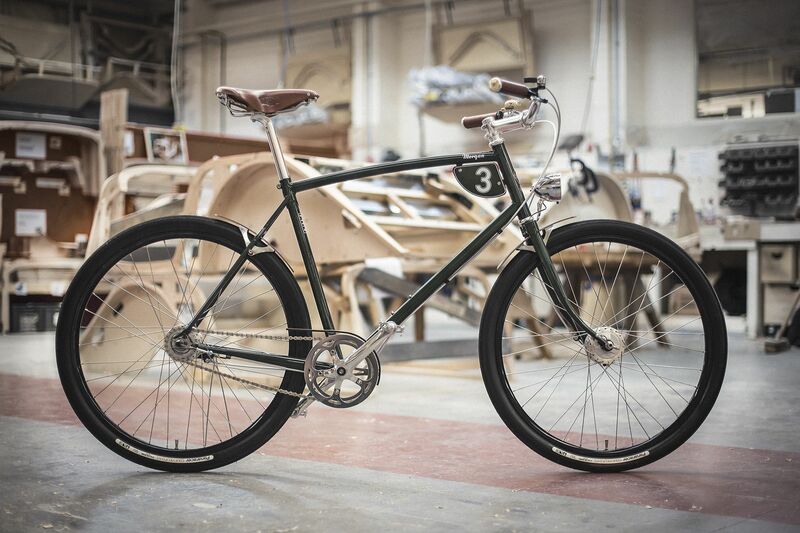 The Pashley-Morgan 3 is finished in British Racing Greenand livery inspired by Morgan’s racing heritage. 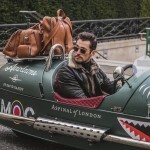 It also features hand stitched honey leather grips and Morgan aluminium end caps, a Brooks B17 saddle with walnut laminated wood veneer short mudguards and matching chainguard. The Pashley-Morgan 3 features a Sturmey Archer 3 Speed internal geared hub and a Sturmey Archer dynamo front hub paired to a classic domed style headlamp and will retail in the U.K. at £1495 (RRP). Brakes: Sturmey Archer hub brakes front and rear actuated by slender Tektro levers. Tyres: Panaracer Gravel King high volume tubeless ready tyres. To select the correct frame size, first measure the inside leg length (from the sole of the foot to the inner top of the thigh) in inches and refer to the inside leg guide above – please note that this is a different measurement to a trouser inside leg length. If the inside leg length falls between two frame sizes, typically we would recommend the larger frame size option, but as it is a personal preference, we advise the bicycle is tried for size in person. As Morgan bicycles feature a curved top-tube, the ‘effective’ top-tube length has been provided. This is the level distance (parallel to the ground) between the midpoint of the headtube and midpoint of the seatpost. This is the height from the ground to the top of the highest point on the bicycle’s top-tube. 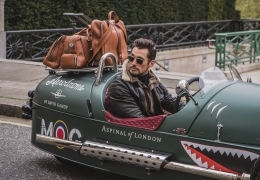 The new Pashley Morgan range of cycles are available to purchase through the Morgan factory shop or your nearest Morgan Dealership. 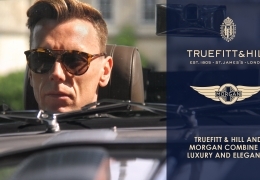 Morgan online shop coming soon. 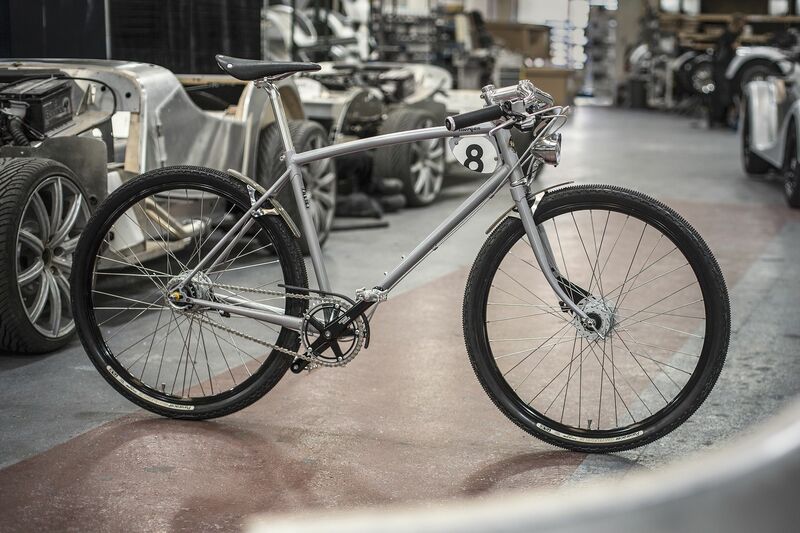 Demonstrator cycles will be pedalling their way into the factory and dealerships very soon!